Bring your own builder or use ours! 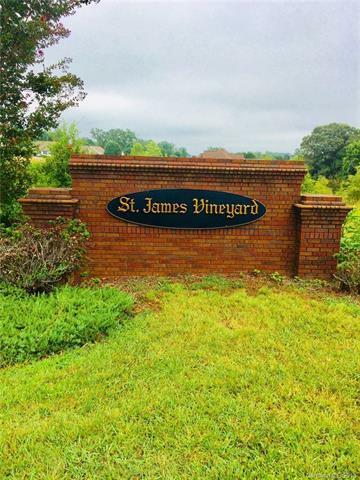 Superb building lot in Conover's best kept secret, St. James Vineyards! No HOA's! Ready for your new dream home to be built! Great cul-de-sac location with trees. Claremont Elementary, River Bend Middle School, & Bunker Hill High School. (*Schools Subject to Change*) Convenient to I-40, Hwy 70, NC-10, & Hwy 16. Just minutes to Lake Lookout, Lake Hickory, and the Catawba River.